Christmas day dawned and we were up to open presents and have breakfast before heading to Geelong to see the rest of the family. It was a mercifully cool summer day of 23 C which was just right for a big Christmas meal. I took down a nut roast, panforte and some mince tarts. Here is a selection of presents. Sylvia is young enough to prefer the wrapping paper to gifts. She received lots of beautiful gifts and had lots of fun with a tartan rubber duck among other new toys. I got spoilt with books, dvds, cds, and cookware. The red squirrel is a nutcracker I gave to E.
Breakfast with my family was traditionally ham on toast. When I went vegetarian I decided to have jarlsberg cheese, which is one of my favourites, on toast. 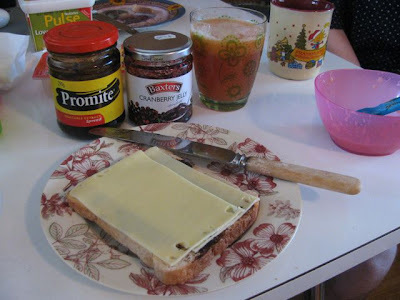 E and I had it in Melbourne with promite and cranberry jelly - but not all at the same time. Sylvia is still not keen on toast and had baby cereal, avocado and banana. 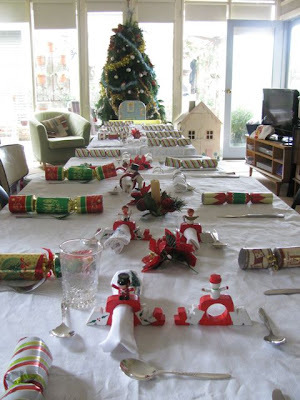 My mum set a festive table for 12 adults and 6 kids. It is a day for the good linen, best silver cutlery, Christmas napkin holders and of course bon bons (or crackers). I made my usual nut roast which was delicious with chutney, roast potatoes (mmm crispy), roast pumpkin, cauliflower cheese and peas. 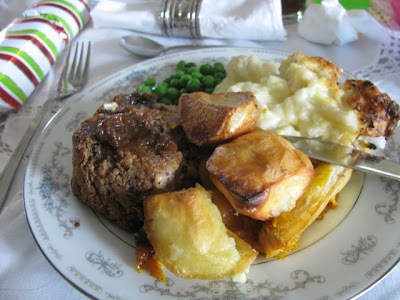 As I have noted before, I love the nut roast not just for the Christmas dinner but so that I have leftovers while other plough through turkey and ham leftovers. It is great cold and thinly sliced in a sandwich. Mum and I had a collaborative effort in making the Christmas pudding this year. I wish I had been there to watch her flour the cloth and remove the cloth after boiling because she managed to keep a thick floury skin on the pudding - something I have not managed the last few years. 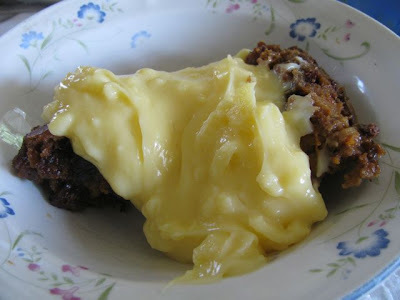 It tasted wonderfully fruity and rich with a generous dollop of custard. Others had pavlova with berries. After dinner we were all able to relax and nibble on goodies around the house - Christmas cake, mince tarts, chocolates and panforte. We also had more of Delia's punch. I took down some mince tarts but they were a little heavy on the pastry. My mum, who makes wonderful mince tarts, thought the pastry needed to be rolled thinner and the tins less deep. I have made mince tarts before but not for some time so was happy for feedback. The real reason I made mince tarts was because I just had to made Cakelaw's recipe for Chocolate Panforte, which included fruit mince in it. I have also made fruit mince before but again it was too long ago to remember clearly. The recipe I found this year which appealed was a Fig and Walnut Mincemeat on the Vegetarian Society's website. Not only did I like the ingredients but also the claim that it had much less fat and sugar than those you buy from the shop. It was easy, didn't require sitting around for weeks and tasted great. Once I had the fruit mincemeat, I decided I might as well try mince tarts as E likes them. I got a pastry recipe over the phone from mum. 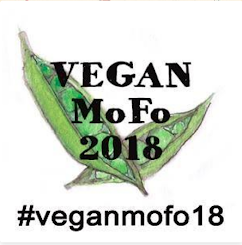 I have used up the mince for this year but hope to try making mince again soon as I would like to try making the pastry again or even try other recipes. Panforte is traditionally round and cut in thin wedges so I used round cake tins rather than Cakelaw's suggestion of a slice tin. I also ran out of nuts and used some cranberries instead but this didn't matter. One advantage of using a home made fruit mince is that I knew exactly what was in it and could adjust the recipe accordingly. It was easy to make and I knew it would taste good because even the raw mixture tasted so good that I could have just sat on the floor and eaten it all out of the mixing bowl. But I wouldn't do that! Cakelaw notes it is like a chocolate fudge but full of fruit and nuts. She is so right. I had to cut a few pieces while it was still warm and it was so delicious that I had to exercise great self-control to stop nibbling. 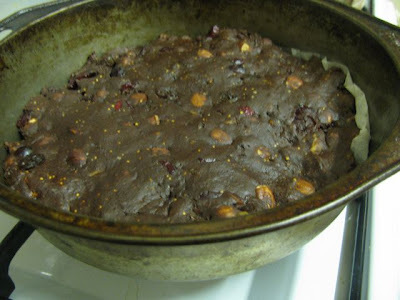 It is a little different to a traditional panforte from what I can see and seemed to cook for very little time. This might be because it is so good it barely needs cooking. I was surprised to see it had very little butter, though quite a bit of sugar. 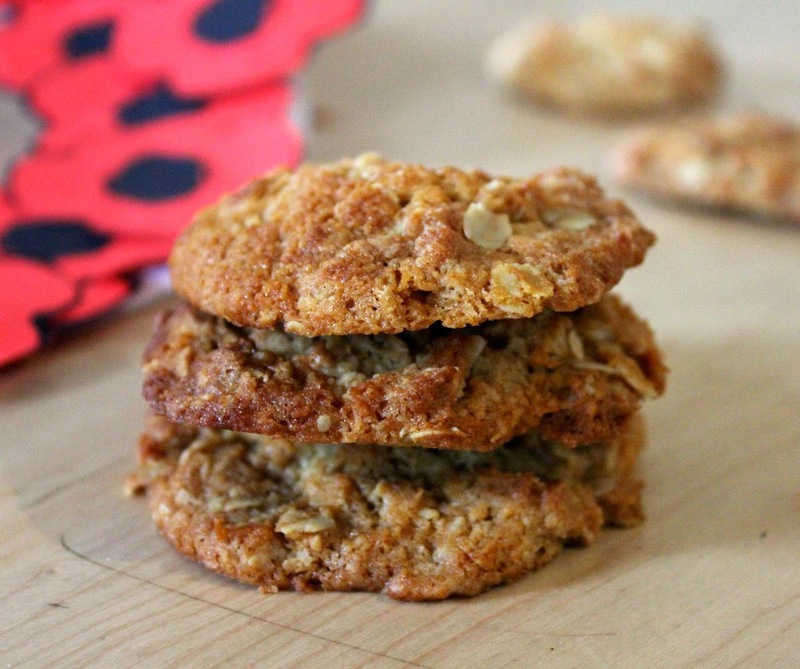 It is dairy-free and egg-free but has a lot of honey. It might be veganised by substituting golden syrup for honey, though I am not sure what would else might work here. I made it a few days before Christmas because I was going to visit my university friend Nicki in Ballarat. Making two cakes meant I could have a whole panforte to give Nicki and keep one for me and my family. I am all thumbs when it comes to working out how to wrap food as presents. I found a paper plate and some tissue paper and ribbon but I think I need to get some cellaphone to future wrapping of food because it is nice to see it. Unfortunately the panforte I took to my parents' place on Christmas day wasn't quite so nicely wrapped but it was appreciated by my family. Even E thought it rather good. My mum loved it so much that she has encouraged me to make it again to take when we meet up with my grandmother for Christmas. 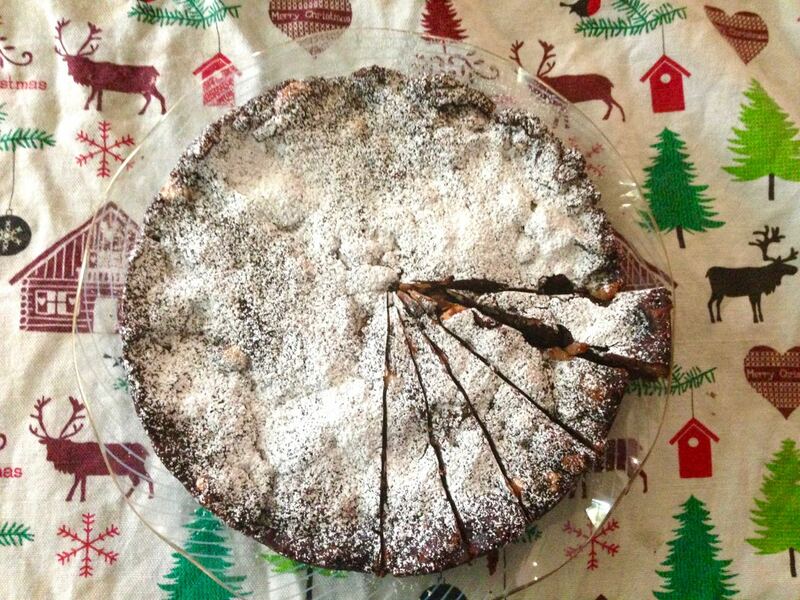 So while the mince tarts need work, the panforte was a great success. Hope everyone else also had a good Christmas day and is enjoying the festive season. I am sending the chocolate panforte to Nic at Cherrapeno who is hosting the December Sugar High Friday (an event created by Jennifer of The Domestic Goddess) with a theme of Holiday Sweet Treats. 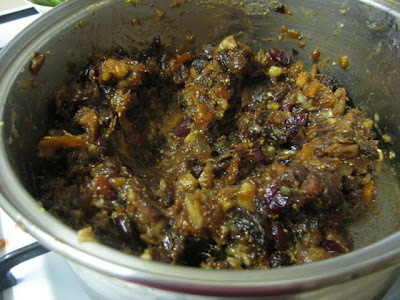 Place the sugar, honey, butter and fruit mince into a medium saucepan, and stir over low heat until the sugar dissolves. Remove from the heat and cool slightly. Add the figs, cranberries, orange zest, nuts to cooled fruit mince mixture. Sift in dry ingredients and mix until well combined. This mixture will be very stiff and a wooden spoon would be good to stir with here. Bake in the oven for 15-18 minutes until firm on top. 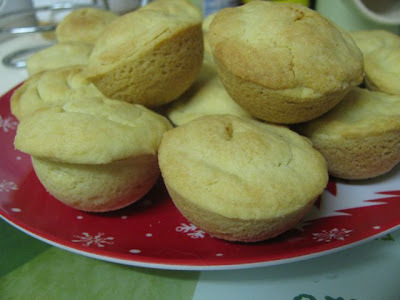 (I baked mine for 20 minutes and then some while I was out in the garden.) I found it hard to know if it was cooked, never having made such a panforte before, but I can tell you that it should be dull and no longer glossy when it comes out of the oven. Cool panforte in the tin on a wire rack. Try to resist eating it all before it is cool. 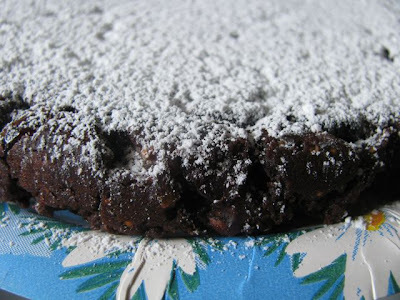 Once the panforte is cool, turn it out of the tin, dust it generously with icing sugar, and slice it into thin wedges (if you are using round cake tins) or into squares (if using a slice tin). It will keep up to a month in an airtight container in the fridge. 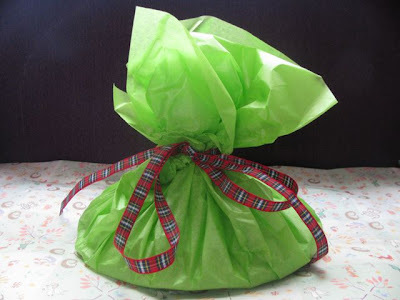 I would invite such a lovely gift as this panforte, and I like the wrapping. :) I love all of the powdered sugar on top, like a fresh dusting of snow (or at least the closest thing to a fresh dusting of snow that you will be seeing!). 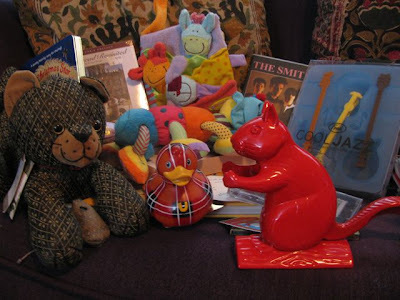 That might be the cutest rubber ducky I've ever seen, and I envy that Smiths CD peeking out in the back of the pile! I thought that panforte was hard and brittle - but yours sounds much nicer! I like the idea of figs in the mix - and banana in the mincemeat, and I bet it keeps it all nice and moist. I usually make Nigella's recipe, but haven't done any this year (yet...) Happy Christmas!! 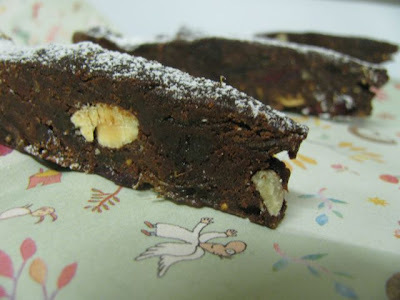 Your panforte is wonderful! Thanks so much for sending it to SHF this month. 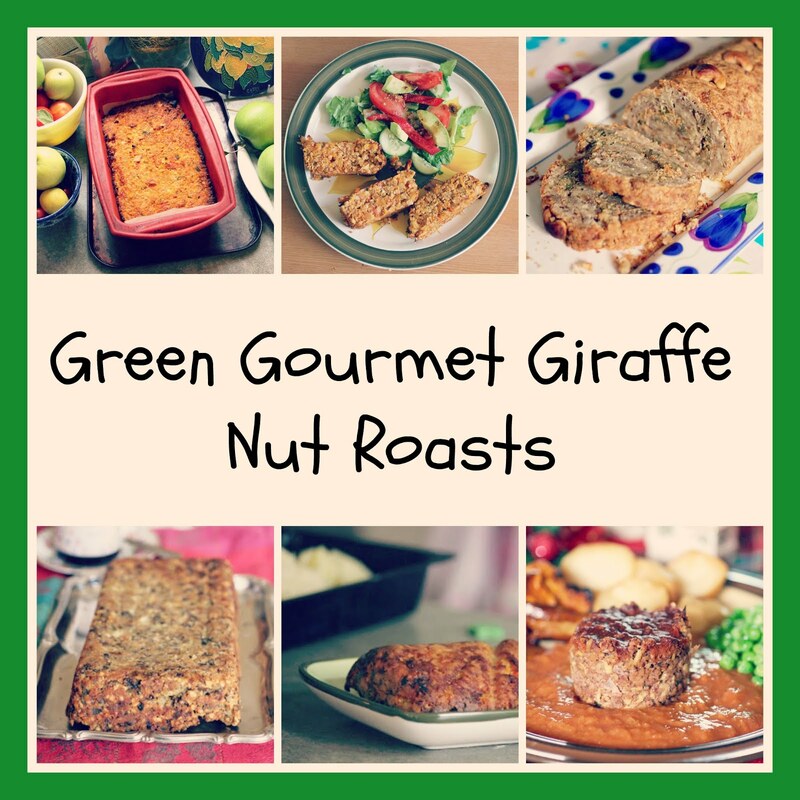 I love your decorated table and have my eye on your nut roast too. Thanks Jacqueline - so much good food about that I need a second stomach! Ah, no wonder I didn't recognize the album! I'm unfamiliar with the brideshead revisited :) highly recommended? 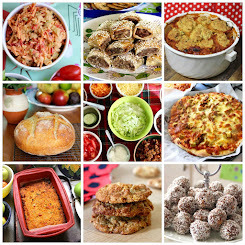 All of those Chistmas goodies look wonderful! It sounds as though you had a great time at Xmas. Also glad the panforte was a hit - I loved the chocolate twist, and enjoyed this too. Can't wait to make this this year! Using two pans though - according to the original direction of using a 18cm x 28cm tin though, you could have just used a 22cm round one as a substitute. Do you have a specific reason for using two? Or did you double the recipe? I'm confused, sorry! Hi Sarah - sorry to confuse you - it is a while ago but I think I fancied wedges rather than squares - just seemed like the panforte that I had seen in the shops - I don't think I doubled the recipe but I guess I made an executive decision that the two round pans equalled the large slice tin (though I usually measure the volume when I substitute pans). If you wanted to use the 18 x 28cm tin I am sure that would work. 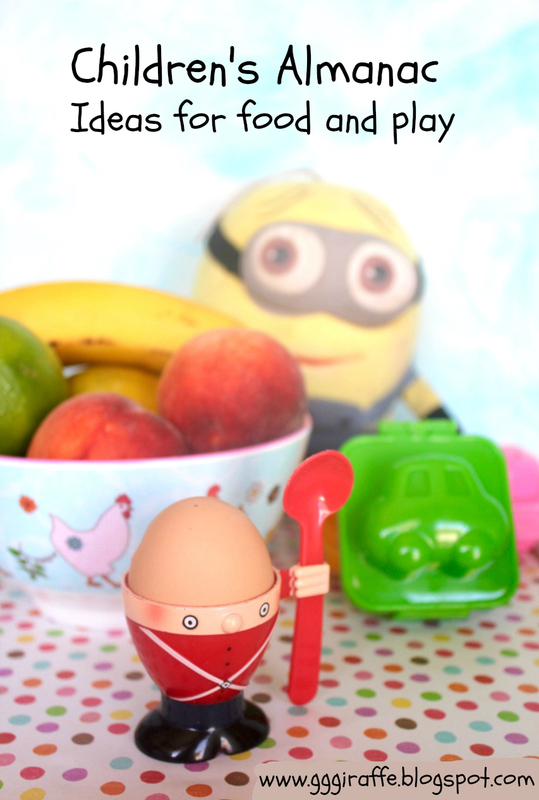 It is a great recipe so hope you enjoy it! 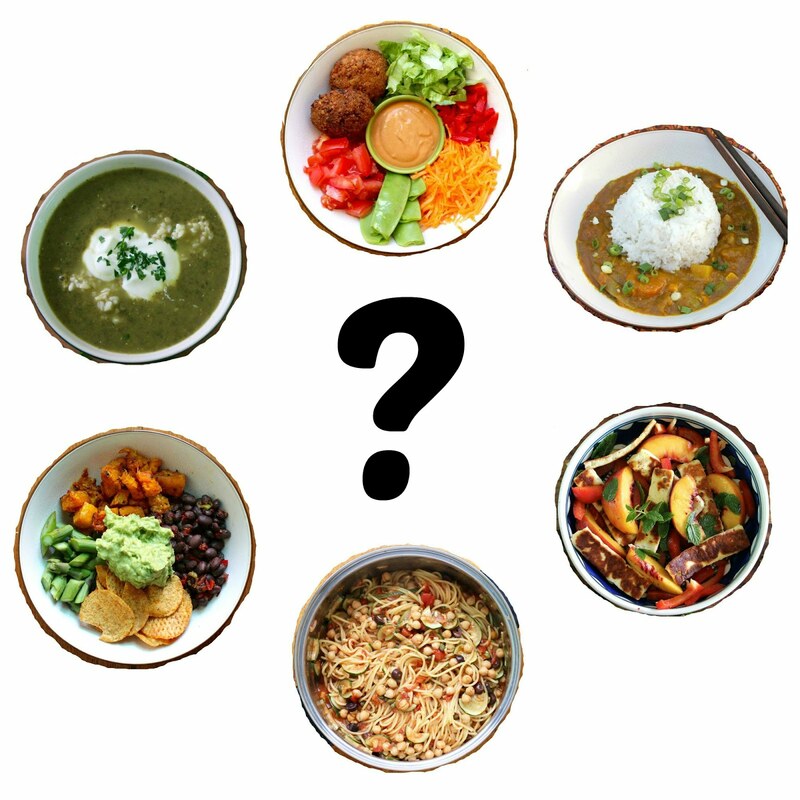 David Bann - vegetarian excellence!